District Attorney Schuyler Marvin has said he will seek the death penalty in the case against double murder suspect Brandon Butler. 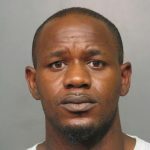 Butler, 26, of Bossier City, was indicted for two counts of First Degree Murder by a Bossier Parish grand jury on July 7. “Because Mr. Butler viciously took the lives of Karyl Cox, 26, and Jacqueline Beadle, 24, without any regard led me to this decision. Both of these young women leave behind small children who will never get to know their mothers. 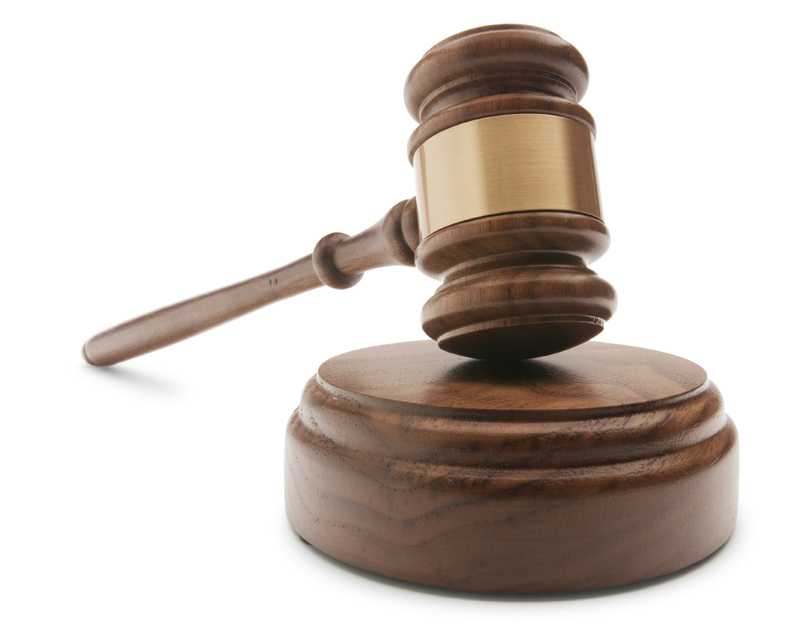 The death penalty is an available option under Louisiana law and we intend to present our case and evidence to a trial jury,” said Marvin. Butler is charged with murdering Beadle and Cox at their home in the 3000 block of Bragg Street on May 11. Police were called to the residence after Jacqueline Beadle’s mother went to the home and found the two victims inside. Jacqueline’s mother had gone to there to check on her after not hearing from her since the Friday before when Jacqueline took her child to her mother’s home for babysitting. Butler, who was friends with the women, allegedly shot them both inside the house and then drove away from the scene in Karyl Ann Cox’s car which police later found parked in the 4800 block of Sheryl Street. Butler was found six days later in Washington Parish where he was taken into custody.